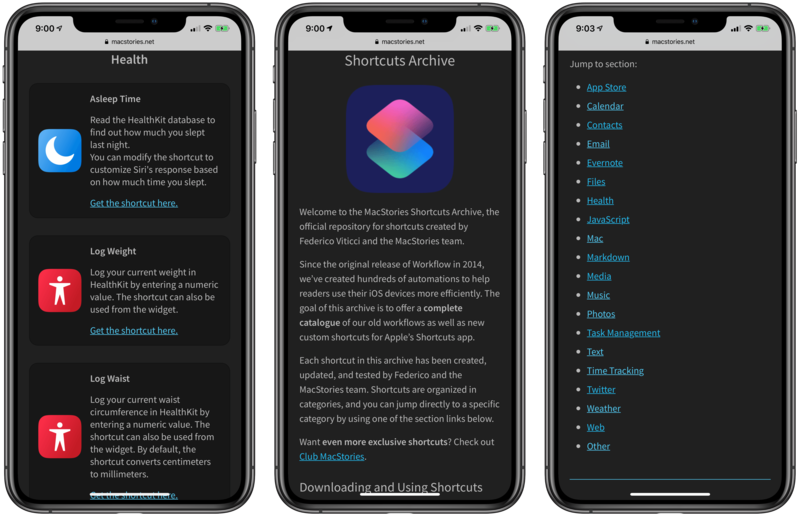 No one knows more about iOS automation than MacStories founder and editor-in-chief Federico Viticci who has been sharing custom actions for the Workflow app years before Apple snapped up the whole Workflow team and rebranded their app as Shortcuts. Today, Viticci unveiled the MacStories Shortcuts Archive. 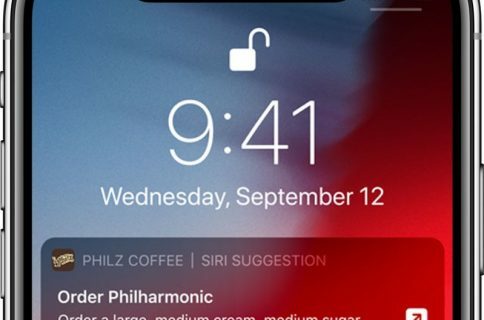 Found at macstories.net/shortcuts/, this is a collection of 150+ shortcuts for Apple’s Shortcuts app that he’s painstakingly created from scratch and generously shared with the community. All of the listed shortcuts are free to download. 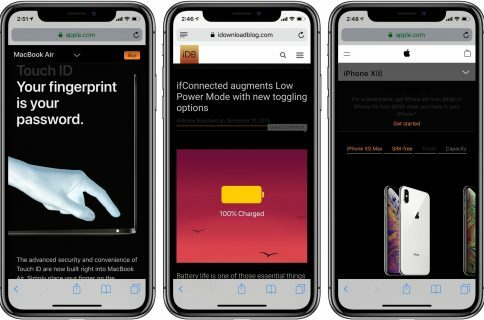 It’s an incredible resource for anyone looking to make the most of their iOS devices by taking advantage of the complex shortcuts that save time and make them more productive. For those wondering, yes you can modify any shortcut to suit your needs. 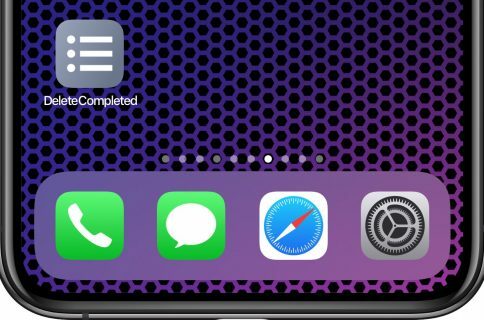 For the past 4 years, I've been building workflows (for @WorkflowHQ), then shortcuts. I spent the past 4 months updating *ALL* of my old workflows, creating brand new shortcuts, and putting everything together in a one archive. Additional shortcuts will be posted over time. With 20+ twenty categories like Contacts, Email, Files, Health, Music, Photos, Twitter, Weather and more, finding the right shortcut that suits your needs should be easy. iDB’s Shortcuts Focus series also highlights useful shortcuts that we think our readers might like, but what Viticci’s done here is simply mind-boggling and worth a shoutout. At any rate, this is going to become my new favorite Shortcuts archive for sure. Do yourself a favor, visit the MacStories Shortcuts Archive and see if you find something you like. And don’t forget to share your favorite picks in the comments down below!